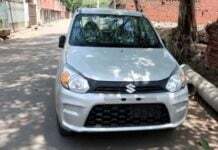 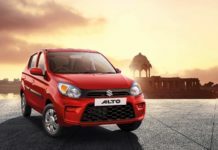 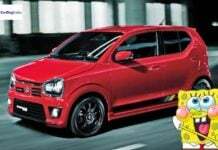 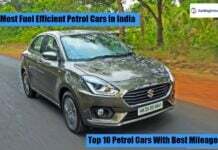 Maruti Alto 800 price, news, reviews, features, specs, pics, details, brochures, videos, comparisons and variants details. 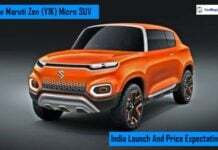 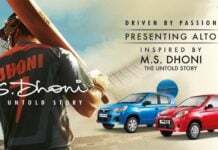 Maruti Alto 800 RS is a rendering we want in production guise! 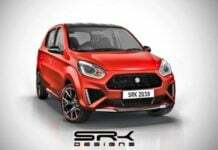 At a time when the future of the Maruti Alto 800 is in constant debate, a rendering of its RS iteration puts the fun back in the hatchback. 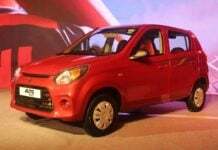 Maruti Alto 800 will be discontinued next year! 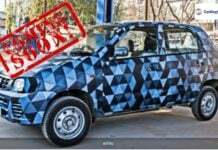 Maruti Alto 800 with retrofitted all-electric kit launching soon!